Alfredo is one of my favorite dishes to make for my family. Of course, I meal plan and at times like most people. 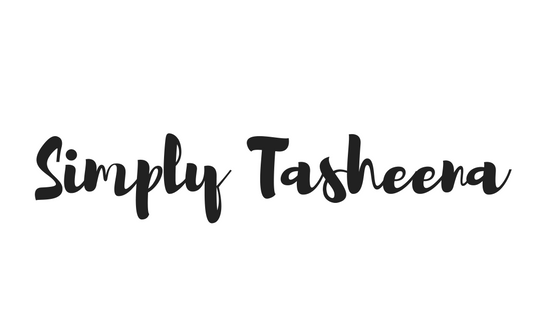 I forget to take the list with me in the store, and of course when have those moments where I forget that I even have a list with me. Yup, those target moments. I was in the process of prepping for dinner. I started to look for the store brought alfredo sauce and it was nowhere in sight. 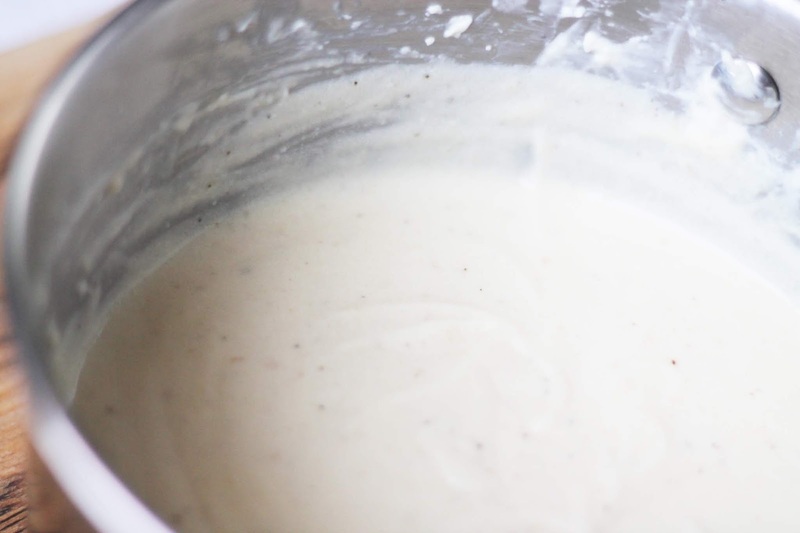 I'm so happy that we used what we had on hand because my family raved about this homemade alfredo sauce. Not only was it yummy. But it was super fast to make and it tastes 10x better than the store brought. Add cream cheese and garlic powder, stirring with wire whisk until smooth. Add milk, a little at a time, whisking to smooth out lumps. Stir in Parmesan and pepper. Remove from heat when sauce reaches desired consistency. The sauce will thicken rapidly, thin with milk if cooked too long. Alfredo sauce is so rich and creamy to pour over noodles. Really is simple to make just have to take your time and be patience. I just love Alfredo sauce! I've never tried to make it on my own. I generally buy it in the jar, but I should try it at home one night. It'll probably taste so much better. This is by farm my husbands favorite thing to eat, but I have never made it from scratch. I must try your recipe. Thanks for sharing. This sounds like such an interesting sauce to make! I think I will have to try and make it for myself. I don't think I've ever made a homemade Alfredo sauce. That sound amazing and it's got a taste a whole lot better than what is in the store. I love alfredo sauce. I had no idea it could be this easy to make. I've never made Alfredo sauce, but this recipe looks pretty easy. My family would love it. This looks easy to make! 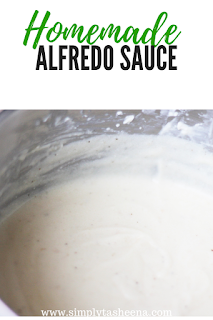 I love alfredo sauce, will be making lots of this for the whole family! We do a lot of alfredo around our house. I like it on noodles but also on pizza as the pizza sauce! YUM! What a delicious and easy sauce to make for dinner! Thanks for sharing your recipe with us. What a great and simple recipe! I will have to use this the next time I'm making something with noodles.